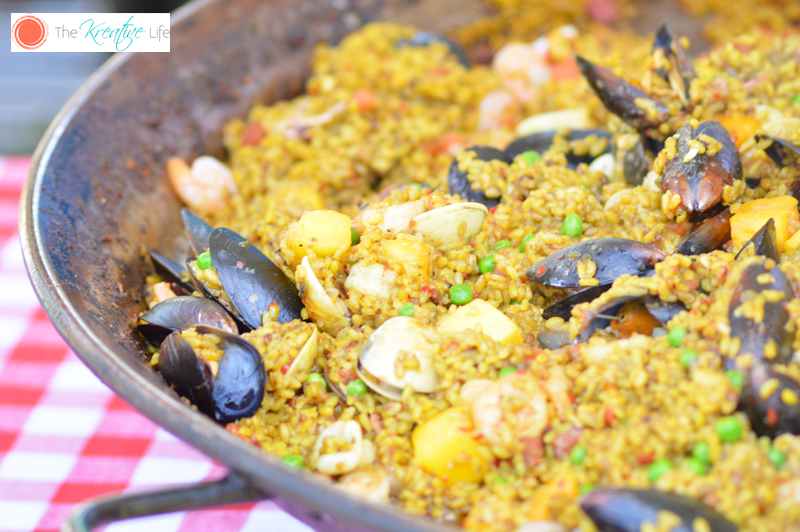 One of the reasons I love being a Miami food blogger is because I don’t always have to cook to talk about food! For example, I’m so excited because next week is the 24th Annual International Mango Festival at the Fairchild Tropical Botanic Garden! It may not be that exciting for some, but my family is so in love with mangoes that we look forward to it! Last year was our first time attending the event and we’re planning on going back every single year. Since we moved to Florida almost two years ago we’ve attended as many local festivals as possible and this is our favorite, by far. Where else can you get live entertainment, buy from local vendors, and taste mangoes from around the world? Each year the Mango Festival features a mango from a different part of the world. Last year was Jamaica and this year is Cuba. You can learn about taking care of them, taste them, and even buy your very own mango tree. This is the part I’m really excited about! We have a nice size yard, but there are no fruit trees so I’m planning on buying one. I’ve researched and sometimes it can take up to five years for the trees to bear good fruit, but I think it’s worth the wait! 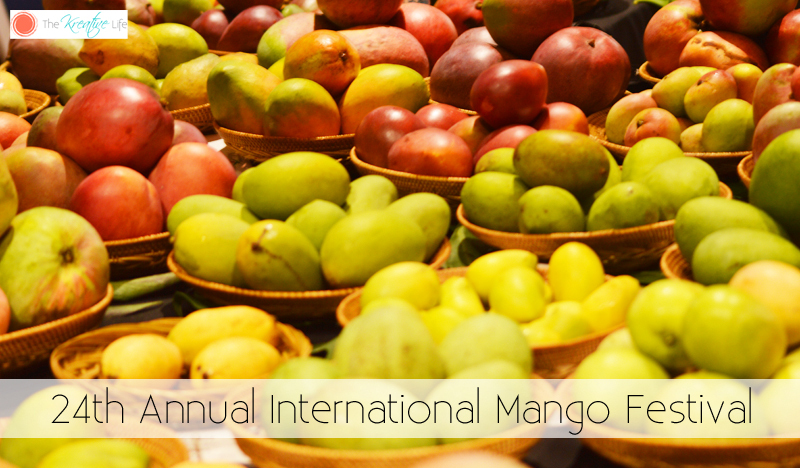 On top of the wide mango selection, there are several exhibits throughout the International Mango Festival. 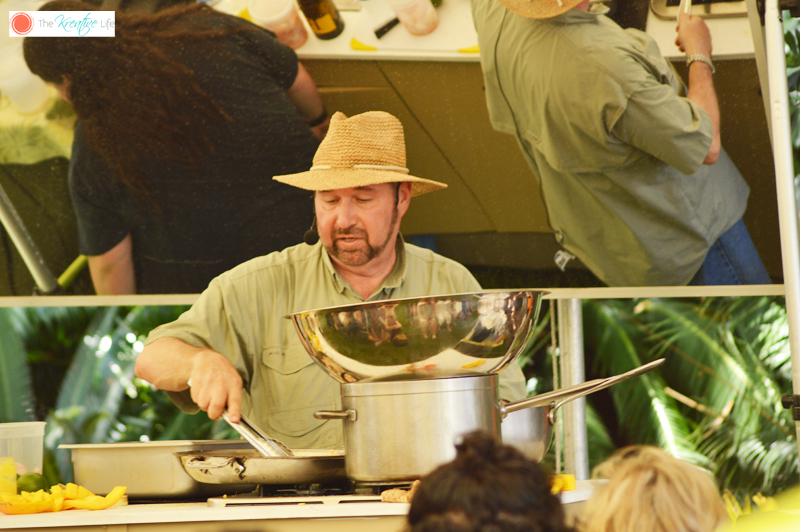 Cooking demonstrations are held throughout the day. I love learning about others ways to eat mango besides fresh. I’ve tried grilled before, but I want to learn other ways to cook with eat from the master chefs. Local vendors also sell anything from food to handmade goods. Last year one booth, Candles by Fatima, caught my eye. Mainly because that’s my middle name, but I’m glad I stopped. 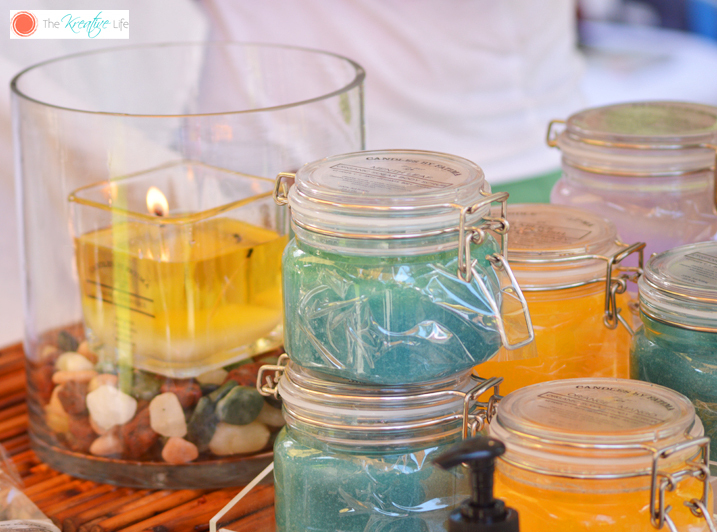 She had homemade candles, soaps, and oils and they smelled so good! 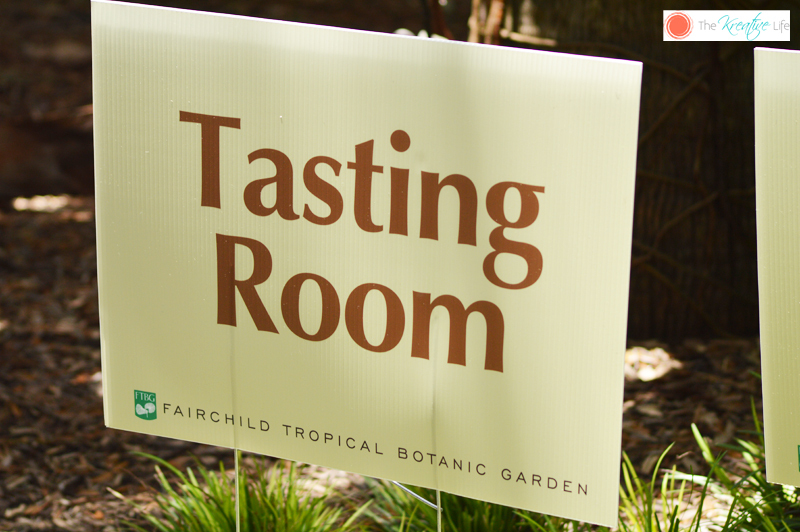 One of the biggest attractions for me at the Mango Festival was the Tasting Room. 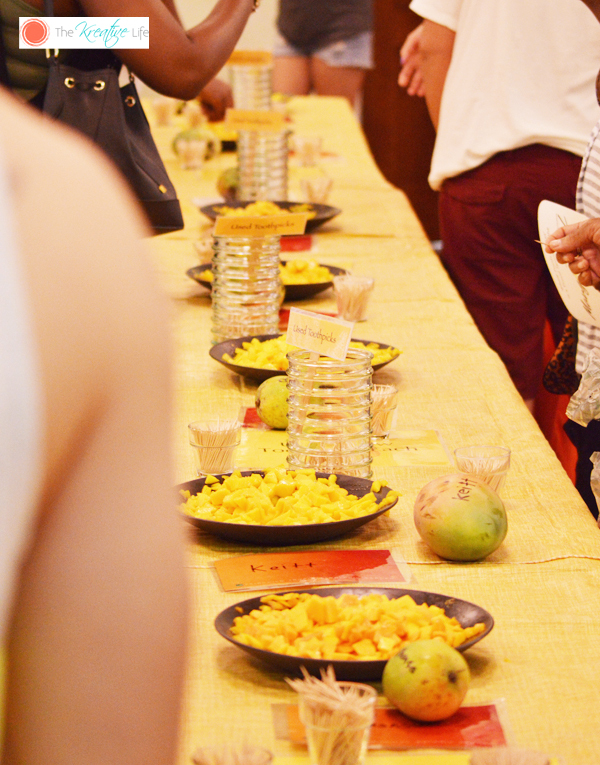 Imagine tables lined with all types of mangoes from every part of the world and you can taste every single one of them. It only cost $2 extra for the tasting, but it’s well worth it! I’m going to admit that I lingered in there longer than I probably should because I wanted to taste every single one. If you’re going to be in the Miami area and want to do something from July 14 -15, make sure you stop by the Fairchild Tropical Botanic Garden for the 25th Annual International Mango Festival. Hope to see you there! Hi, Bryan! I didn’t know either until I moved to Miami. Now it’s something we’ll attend every year! I love mangos. This would be a treat to attend this. Mangoes are one of my favorite fruits out there! I would have enjoyed this festival! Mangoes are an absolute delight and they remind you so much of the summer, like pineapples do. It’s really nice that they are celebrated! It would be lovely to go to an event such as this! I love mangoes! I used to eat it with salt and pepper. Delicious! I would like that festival so much! This must have been a fun experience! I really like going to festivals as well, especially if it involves food like this! It’s so good and it’s something that I wouldn’t want to miss if I happen to live there or travel there! Nice post, very informative. Thanks! Wow, I love those mangoes! It would be great to bake some mango pies with those mangoes. This is interesting. The mangoes look great! We have a lot of mangoes here too. I remember a festival about them. I learned a lot of things from there. Oh my, I’d spend the whole day there, tasting! Then taking a break and tasting some more! Everything looks scrumptious! I would be in heaven in that Mango tasting. I love fresh mango! This makes me crave for mangoes. We don’t have that much mangoes in our place! I’ve never been to Miami before. That’s one place I would really love to go too. That mango festival sounds amazing! Miami is on places to visit! 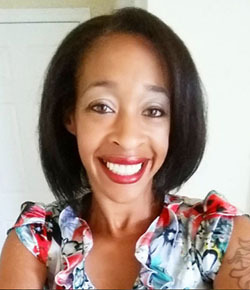 I’ve been to ten different countries, but never to Florida!This looks like a fun festival! I would love to go to a Mango Festival. I bet there is a ton of delicious food to try. These are great photos. I love mangoes…fresh, dried, in a fruit salad – it doesn’t matter. I would be so excited to go to a festival like this. I’d love participating in the tasting. My favorite fruit is mango and I didn’t know that there is an international mango festival. I would love to attend the festival. I guess it’s time for me to work harder huh. I lived in West Palm Beach (one hour away from Miami) for years and I never heard of this festival! Mangoes are my FAVORITE fruits!! If I’ll bring my mom out I’ll take her hear! She loves mangoes! Oh, my word, this sounds amazing! I can only imagine the variety of flavours and food combinations on offer!